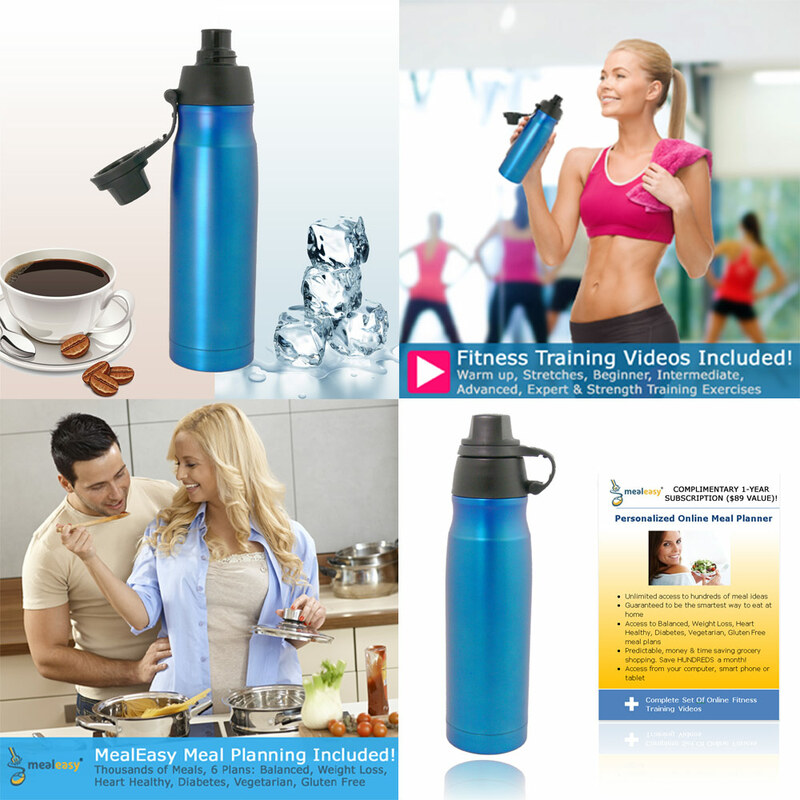 I have been looking for a great water bottle since I started drinking water and trying to live a healthier lifestyle. I love to drink water to stay healthy but I really like my water to be super cold. So I was super excited to try this water bottle by Noviden. With this bottle you open it up and it reveals a spout to drink from. Fill it with your favorite water or sometimes I put coffee in mine. It’s a metal bottle so it’s insulated and keeps the water super cold and it also keeps my coffee super hot. I love the design of the bottle, I like that it has a sleek clean look. It’s very up scale and trendy looking. When I used it I put in my coffee in the morning and it remained hot all morning then I put some in on my lunch break to have for the afternoon. I highly recommend getting this bottle. Unlike most bottles, the drinking spout FULLY PROTECTS you from dirt, bacteria and viruses. Multi-use versatile insulated design. Keeps hot/cool temperate for water, coffee, tea, etc. Top quality 18/8 304 stainless steel that won’t corrode/rust, and will last you a lifetime. 16 oz / 500 ml perfect size for on the go, BPA Free, Eco-Friendly and leakproof design made of the best materials. Includes amazing bonus you won’t find anywhere else!